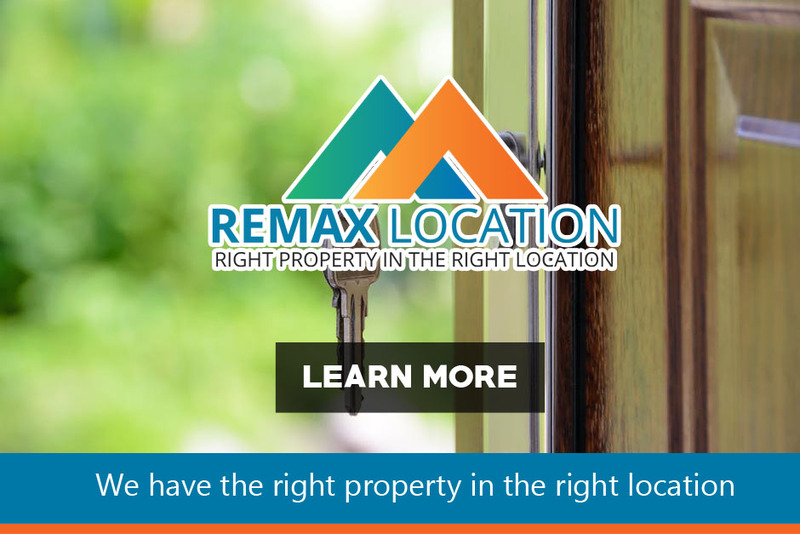 Remax Location specializes in the buying and selling properties within various areas of Alberta. Our many tools and reference guides are designed to help new and first-time buyers/sellers navigate the intricate path of the real estate process. With our expert team of legal, financial and property agents we can offer our clients advice and support across a broad spectrum of areas pertaining to real estate. 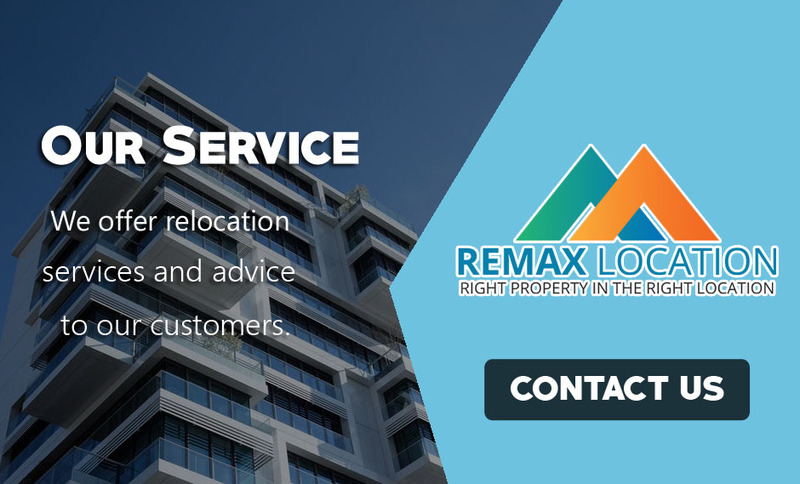 Leaders in the field of property management for residential, commercial and industrial offers full-service property management solutions that ensure both the landlord and tenants are bound by and adhere to all the rules governing the legal rental/leasing of any type of property. Our home and office relocation services have helped many customers with the smooth operation of moving their entire home and or office(s). We offer full packaging, storing, transport and the unpacking, setting up of your new home – we will even help you hang the curtains. All packaging, tape and labor are supplied by our team of friendly, trusted and hardy working drivers and crew who will move you from your old home to your new within Alberta. Your “welcome to your new home” team will await the arrival of the transport at your new home to help you get settled in, they will even have a ready flask of your choice of tea/coffee. Can I turn my Swimming Pool into an Ice-rink?